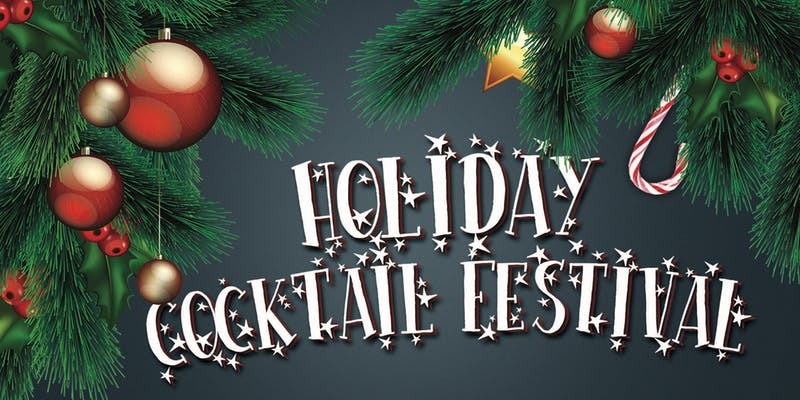 WHAT’S INCLUDED: Tickets include all of your favorite holiday drinks including: Eggnog, Mulled Wine, Spiked Hot Chocolate, Winter Sangria, Holiday Mules, Jingle Juice, Irish Coffee, Winter Mimosas and MORE! All attendees will also receive the following Freebies*: 2 FREE rides in an affordable ride share with Via using promo code ‘CTS2’ – Get $10 in DoorDash cash from DoorDash – $25 in on-demand laundry service from Tide Spin with promo code ‘CHI25’ – $10 in FREE food at your favorite restaurants like Freshii, Protein Bar, Rockit & more from Ritual! *All offers valid for first time users only and subject to change without notice. Click HERE for more info! 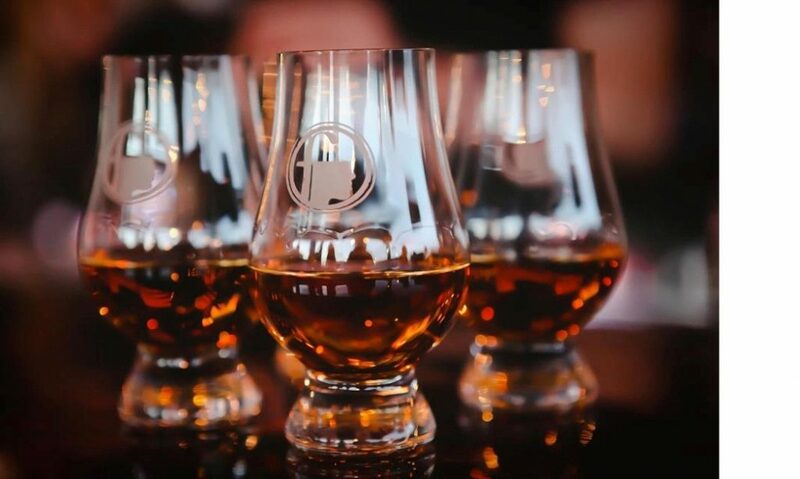 Enter to win our PHOTO CONTEST by posting pictures to Facebook or Instagram using “#HolidayCocktailFestival” Our panel of judges will go through the pictures and winners will be announced after the event! -Fundraising Opportunity: Are you trying to raise money for a certain cause? Email [email protected] or more info! -Want to earn a free ticket and some cash for spreading the word? Email [email protected] for more info! Get your discounted tickets now, click here! <- Use Discount Code CHICAGOBOURBON for 10% off!